Protecting the rights of car accident victims throughout Central Illinois. Car accidents happen. Sometimes, a car accident injures some of the people involved, causing injured parties to suffer financial expenses in addition to physical, mental, and emotional injuries. If you have been injured in a car accident, you deserve to be compensated from the at fault driver. An experienced car accident lawyer can help you hold the responsible driver liable, while obtaining the compensation that you deserve. Our car accident lawyers rely on years of experience and intimate knowledge of the insurance industry to obtain maximum compensation for injured parties. With offices conveniently located in Decatur, Sullivan, and Bloomington, we have achieved exceptional results for clients throughout Central Illinois. The last thing anyone wants to do while recovering from a car accident is to pay a personal injury lawyer to investigate their claim. We get it. That’s why we do not charge car accident victims for consultations. Instead, we will meet with injured parties free of charge, discuss options, and determine the best path moving forward to ensure maximum compensation. We do not charge hourly fees for work we perform on car accident cases. Instead, we these cases on a contingent basis. This means we only get paid when a claim is settled or won at trial. The amount we receive at the conclusion of the case is a percentage of the overall award. 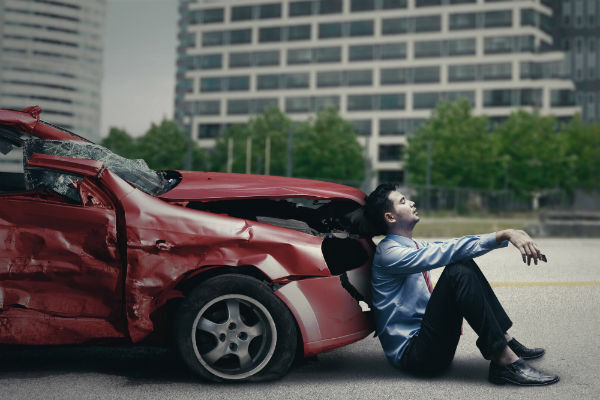 If you or a loved one has been injured in a car accident, let us show you how we can help. Our personal injury lawyers are ready to put their years of individual and combined success to work for you to obtain maximum compensation after your injuries. Contact us for a free consultation.